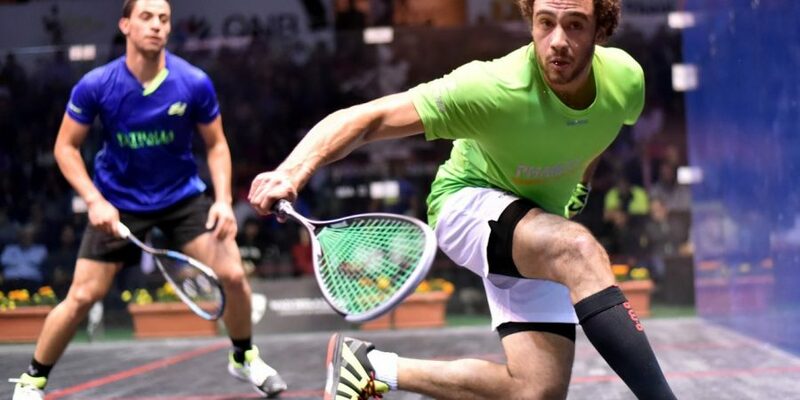 Three-time World Champion Ramy Ashour has withdrawn from the 2018-19 PSA World Championships presented by the Walter Family after failing to recover from a knee injury. 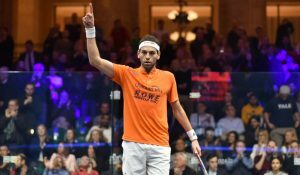 The Egyptian former World No.1 was due to make his first appearance of the season having been absent from the PSA Tour since the British Open in May 2018. 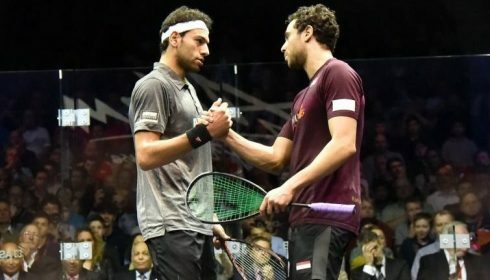 His withdrawal now means that Egypt’s Youssef Soliman will now play Australia’s Ryan Cuskelly and Karim Abdel Gawad will play the reserve, once the place is confirmed. 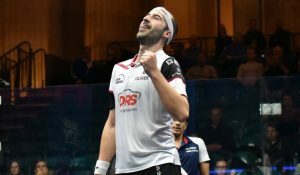 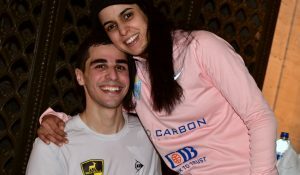 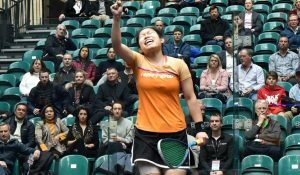 The tournament will take place at Chicago’s Union Station, while matches from rounds one and two will also be held at MetroSquash and the University Club of Chicago.